17-year old Muzhen “Alan” Ai (at left) is from Dallas, Texas and is looking for his first Redmond Cup title after barely failing to qualify for the Finals last year. Despite sweeping the preliminaries 6-0, Ai told the EJ that he was “surprised to have made the finals after not studying go for a long time.” Ai started playing go at the age of 5 in Hebei, China after his mother accidentally took him to the wrong room of an apartment, which just so happened to be a go classroom. Studying with Zhao Yuhong 5p, Ai managed to achieve 5 dan in 3 years after barely passing the promotion tournament. On the last day of the tournament, he recalls, “I left early after losing my last game and thought I had no chance to get to 5 dan. When my mom was blaming me, she received a phone call from a teacher and was told that I was the last one on the promotion list.” Having moved to the US in 2015, Ai says that he “regrets not putting enough effort into studying go when he was little” but looks forward to playing some good games in the Finals. 15-year old Aaron Ye (at right) from Cupertino, California is a familiar face in the Redmond Cup, having won the Junior division title four times in a row from 2011-2014. However, this is his first Finals in the Senior Division, and he is looking to achieve the honorary title of Redmond Meijin, which is granted to those who win the Redmond Cup at least 5 times. So far, this has only been achieved by Eric Lui 1p in 2001 and Curtis Tang 8d in 2010. 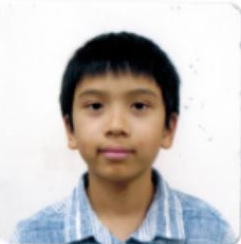 Going 5-1 in the preliminaries, Ye told the EJ that he is happy to have made the Finals, and would like to thank the AGF and the volunteers who run the tournament every year for so many years. In addition, he looks forward to having fun in San Diego with his go friends. When Ye was 5 years old, he stumbled upon go when a family friend’s son happened to have an extra spot in a group lesson. 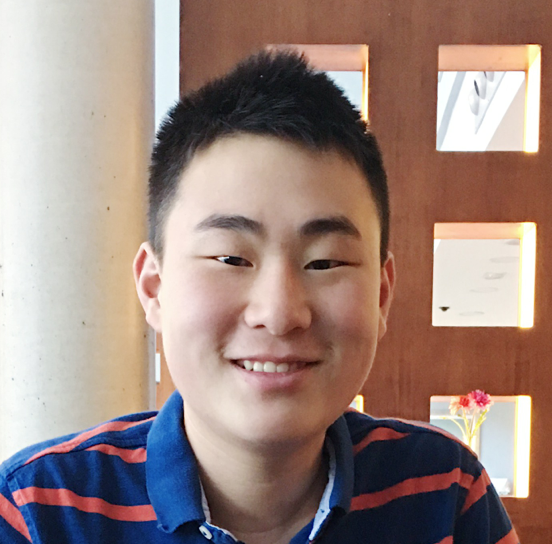 He currently studies with Myungwan Kim 9p and while he barely has time to play games due to schoolwork, he watches pro games while doing homework to keep himself in shape. Outside of go, Ye enjoys cooking and enjoying good food. 10-year old Matthew Cheng (at left) is from San Jose, California. He is qualifying for the second time this year, but only competing for the first. Last year he was busy attending the World Youth Go Championships as the US Junior representative and had to cede his spot in the Redmond. Matthew started playing go at the age of 5, and first learned by watching Youtube videos and then attending a local go class. 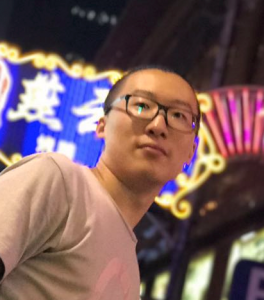 In addition to learning from several teachers in the past (currently he studies by himself over the internet), Matthew also plays on IGS/KGS, does tsumego often, and reads many Chinese and English go books. Outside of go, Matthew also enjoys playing table tennis. 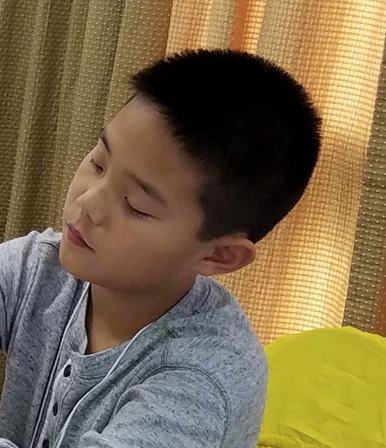 11-year old Ary Cheng (at right – no relation to Matthew) is from Sunnyvale, California and is the only returning finalist from last year’s tournament. Having held the Junior title for the last two years in a row, Ary is looking to defend his title once again. Ary started playing go at the age of 6 after attending a group lesson in a Chinese school, and has never stopped playing since. Currently, he is studying with Mingjiu Jiang 7p and practices by playing on IGS and doing life and death problems. Outside of go, Ary also enjoys playing table tennis.